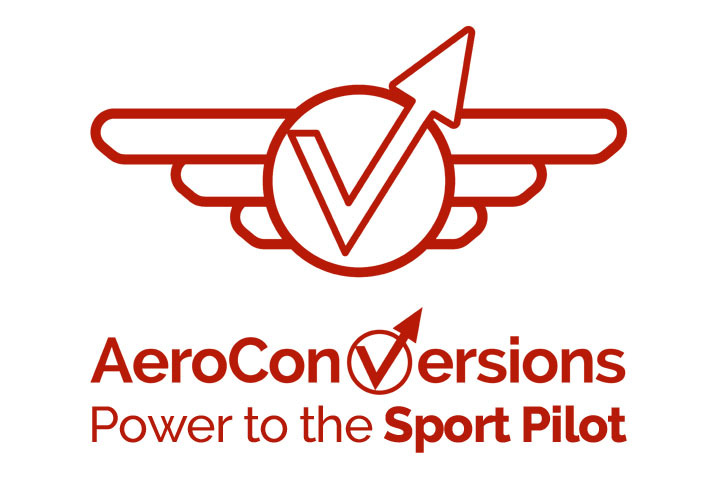 Sonex Aircraft, LLC is pleased to announce a new aircraft: the Sonex “Sport Acro.” Much like the Sonex Sport Trainer, the Sport Acro is a hybrid of features and option selections for the existing Sonex design, making it suitable for enhanced aerobatic performance, and offering an affordable entry-level aircraft for Primary and Sportsman class aerobatic competition. 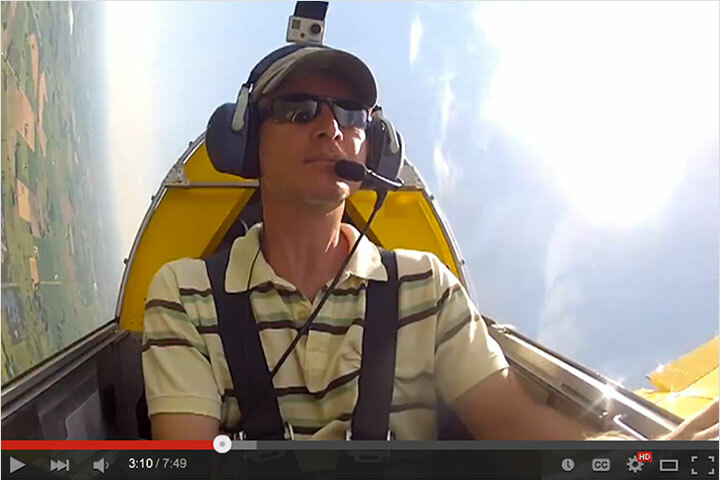 The primary feature of the Sonex Sport Acro consists of new, increased-span ailerons. 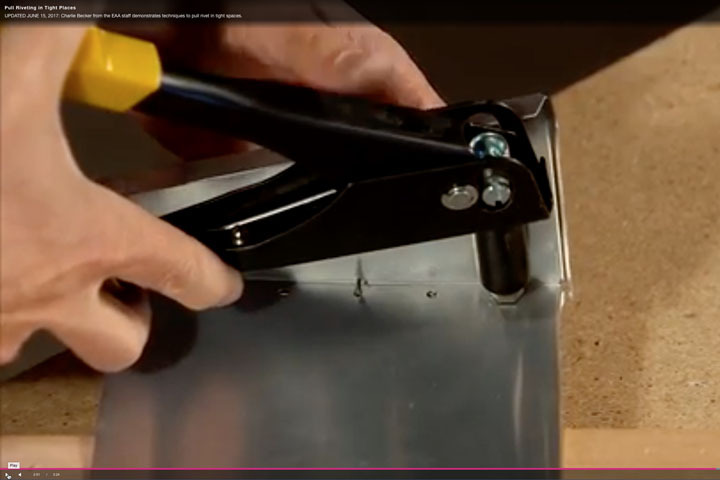 These larger ailerons are expected to increase the crisp Sonex roll rate to a competition-worthy level. Aside from enlarged ailerons, the Sport Acro is a Standard Gear Sonex with a single Center Stick, which is the basic Sonex Complete Airframe Kit configuration. 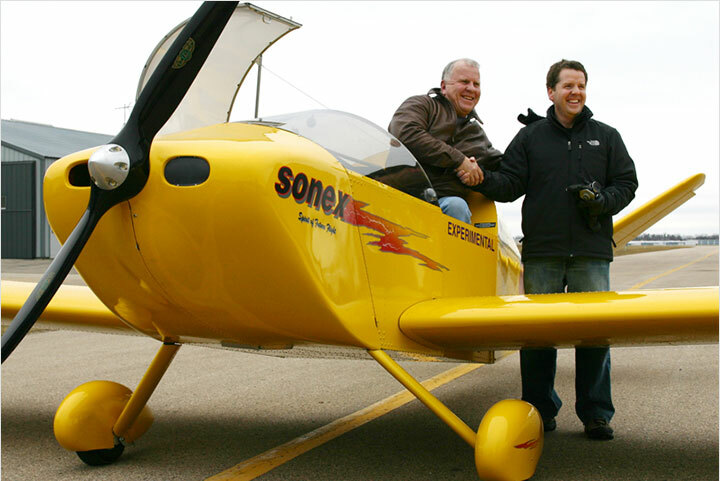 Sonex Aircraft already are exceptional aerobatic machines. 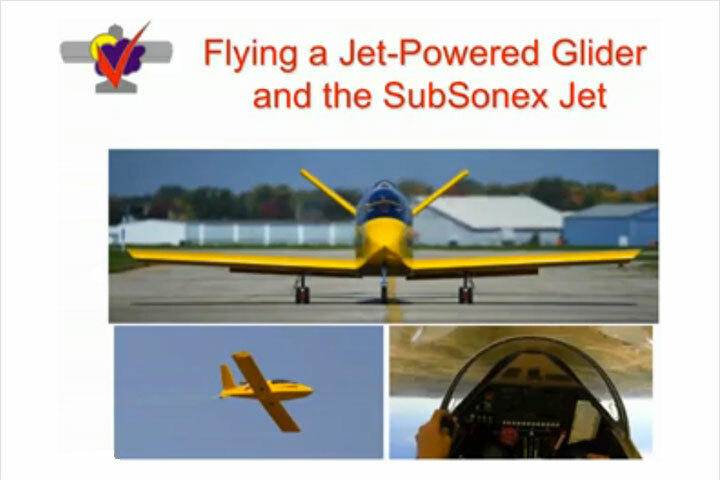 With full aerobatic category G-loading and with an above-average load factor margin built-in, Sonex Aircraft represent some of the most structurally-sound aircraft available in the kit aircraft market today. 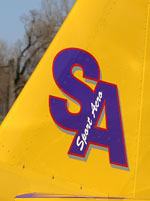 Once flight-testing of the Sonex Sport Acro is complete, and the aircraft has been put through its paces using the International Aerobatic Club (IAC) known Primary and Sportsman class aerobatic routines, Sonex Aircraft, LLC intends to offer a retrofit kit for any existing Sonex or Waiex, and optional Sport Acro equipment for new Sonex Aircraft Complete Airframe Kits. At this time, customer inquiries and orders are not being accepted. 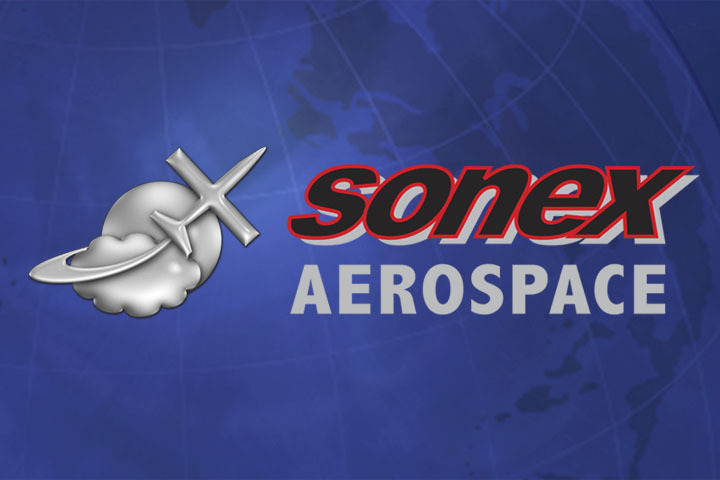 We will have full details, pricing and availability posted to this web site only after Sonex Aircraft, LLC engineers and test pilots have completed the flight test process. Sonex Sport Acro will feature longer-span ailerons for enhanced roll rate (top). The Sport Acro cockpit has a single center stick (above, left) and the seatbelts are configured to allow the pilot to sit on the centerline of the aircraft, using the two outboard rudder pedals, creating a very roomy single-place cockpit and keeping the pilot seated directly on the roll axis. Instrumentation and upholstery are kept to a bare minimum to keep the aircraft light. Find out more about the Sport Acro and view more pictures: See the Official Sonex Sport Acro Press Release!